Hilex was founded in 2002 , focused on the design, development and manufacture of metallic display elements (PLV, furniture for the wholesale distribution , etc. ). However, over the last years Hilex has diversified its work and has boosted new development and production ways. 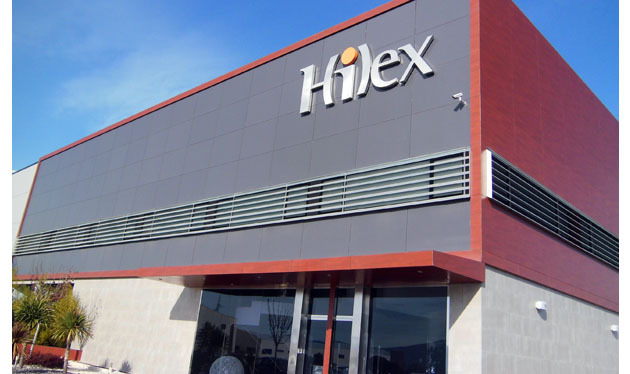 Nowadays, thanks to continuous investments in resources and facilities, Hilex is able to design , develop and manufacture a wide range of metal parts and components intended to several areas, sectors and applications.